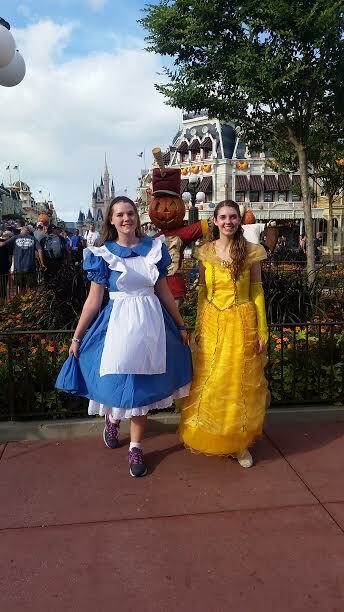 It’s time for our annual Disney Bride Halloween Costume Parade! 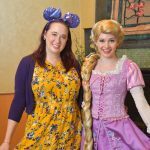 Every year I ask my friends and readers to submit pictures of their most recent Disney Halloween costumes and they never fail to disappoint! 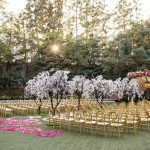 And as time goes by, I love watching the kiddos of our Disney wedding couples as they get bigger and more adorable every year. Thanks to everyone who submitted this year, and Happy Halloween! 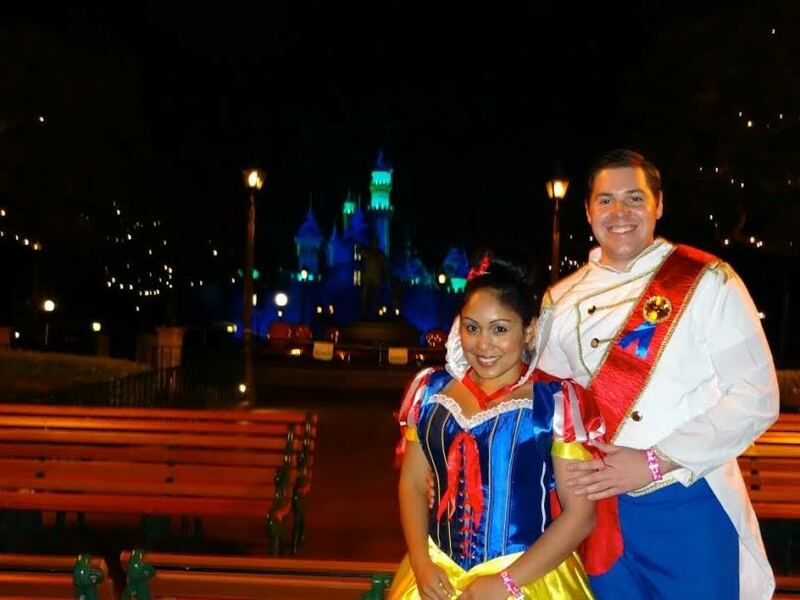 Disneyland bride Jenny and groom Anthony dressed as Snow White and Prince Charming for Mickey’s Halloween Party! 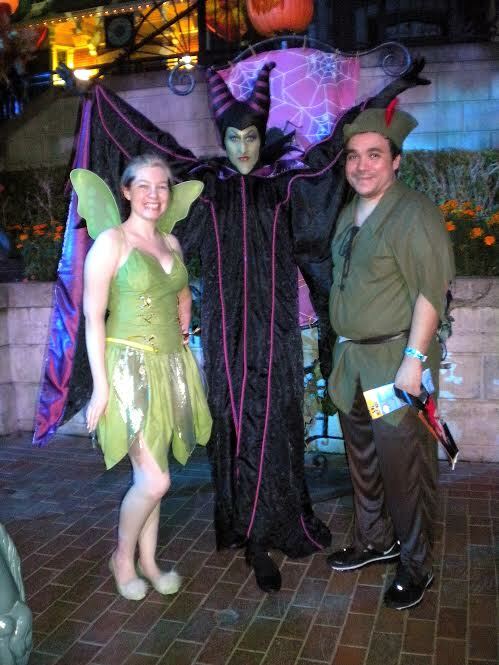 More Halloween party fun – Disneyland bride and groom Linda and Larry dressed as Tink and Peter Pan! 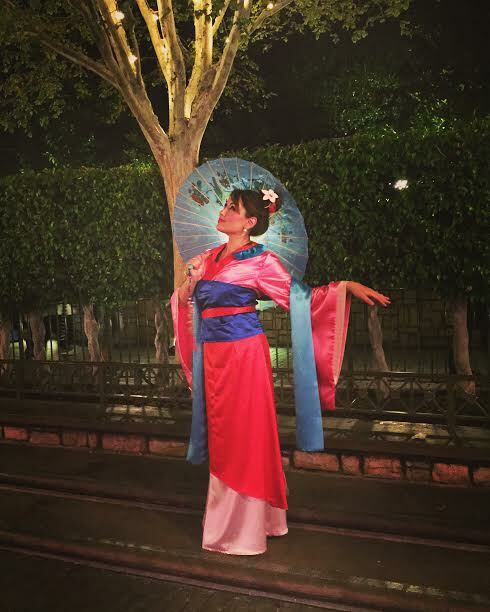 Disneyland bride Katie dressed as my favorite character, Mulan! 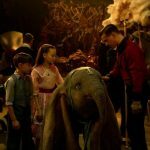 The costume is SPOT ON! 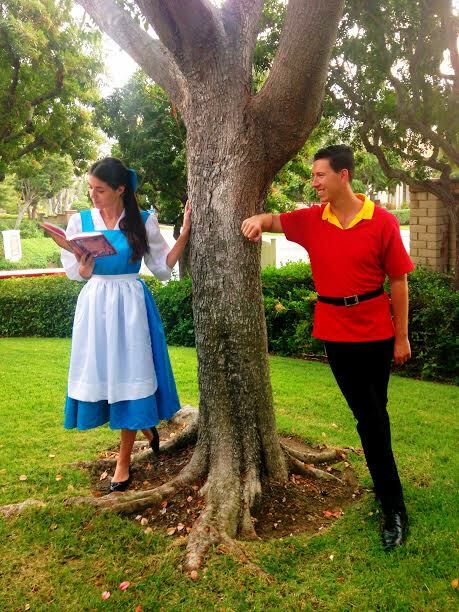 Disney bride Jenna and her groom make a perfect Belle and Gaston. 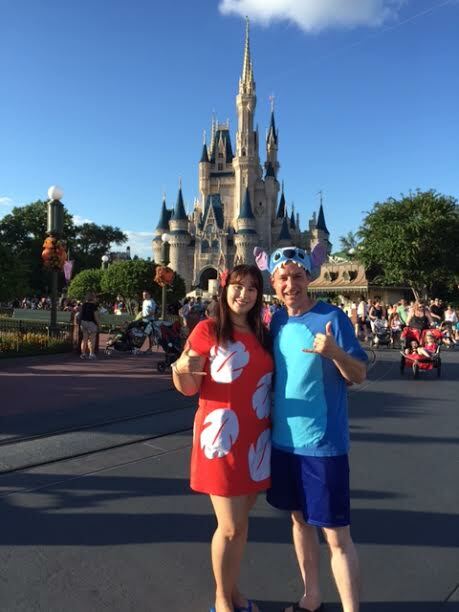 Disneyland couple Wendy and Jeff visited the other coast as Lilo and Stitch! 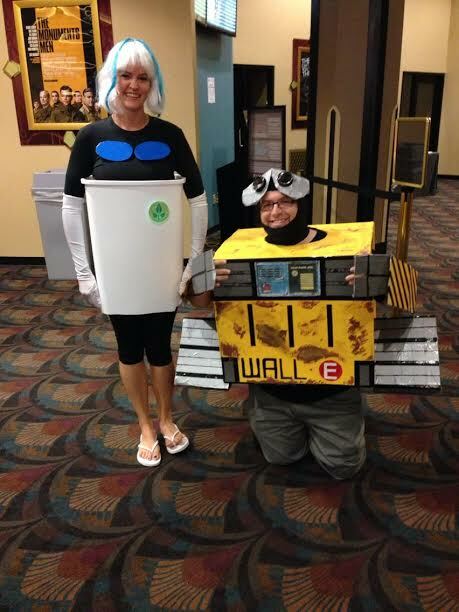 Walt Disney World bride and groom Sarah and Chris with their great DIY Eve and WALL-E costumes! 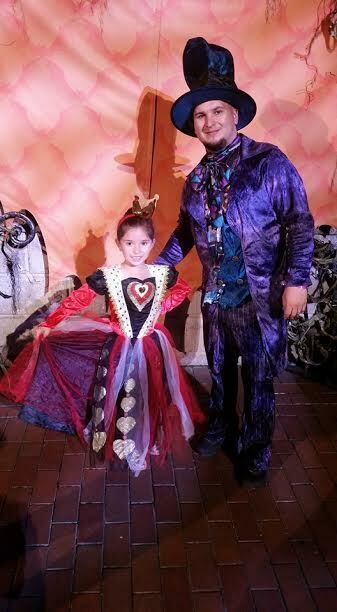 Reader and blogger Tricia submitted this cute picture of her daughters at Mickey’s Not So Scary Halloween Party – a couple of “Beauty”s! Walt Disney World bride Jessica with her son as Ariel and Sebastian! 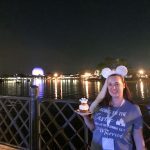 Can you tell Jessica runs a successful handmade clothing Etsy shop, Ena’s Bazaar? 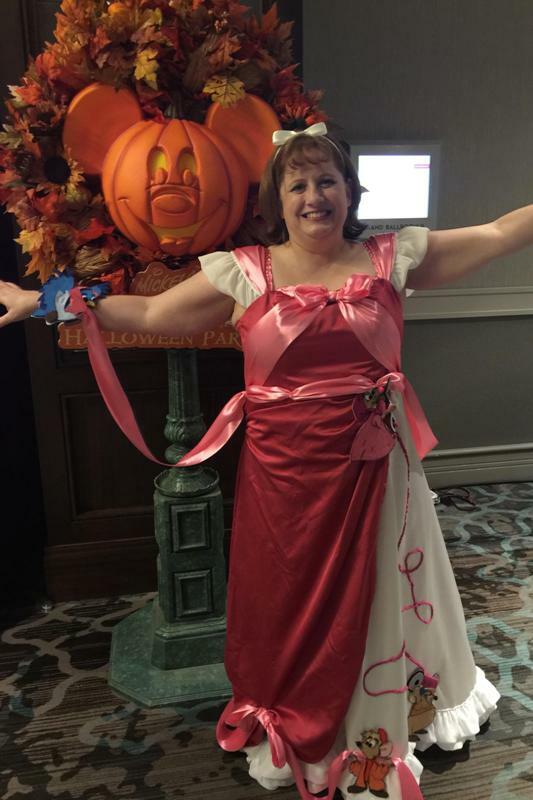 Walt Disney World bride and blogger Kuleen shows off this AMAZING Cinderella dress that she made herself using a thrift store prom dress! 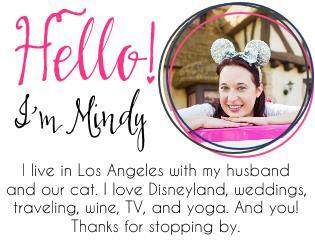 It has the mice and birds and everything!!! Nice job, Kuleen! And his Disney bride Ari with their son as Marvel’s Black Widow and Captain America! 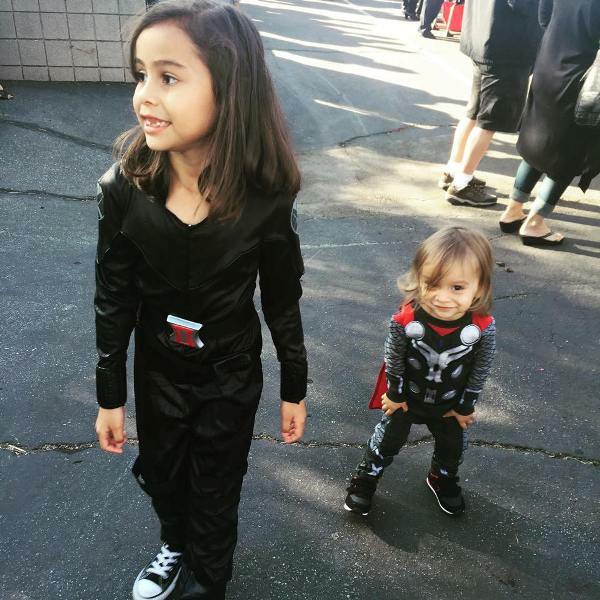 And speaking of Marvel, Disneyland bride Cynthia sent in this picture of her two adorable kiddos as Black Widow and Thor. I love that young girls are being introduced to these “new” female superheroes! 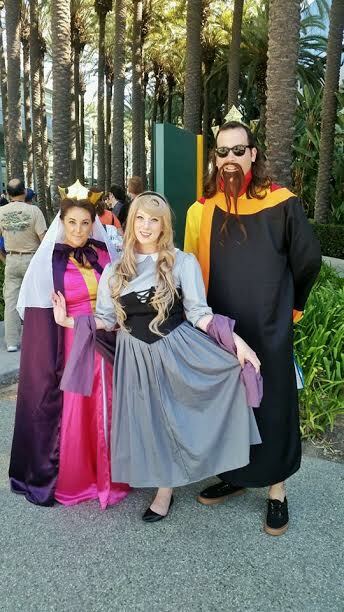 Disneyland couple Becca and Mike dressed as Aurora’s parents King Stefan and Queen Leah, and they managed to bump into their daughter! 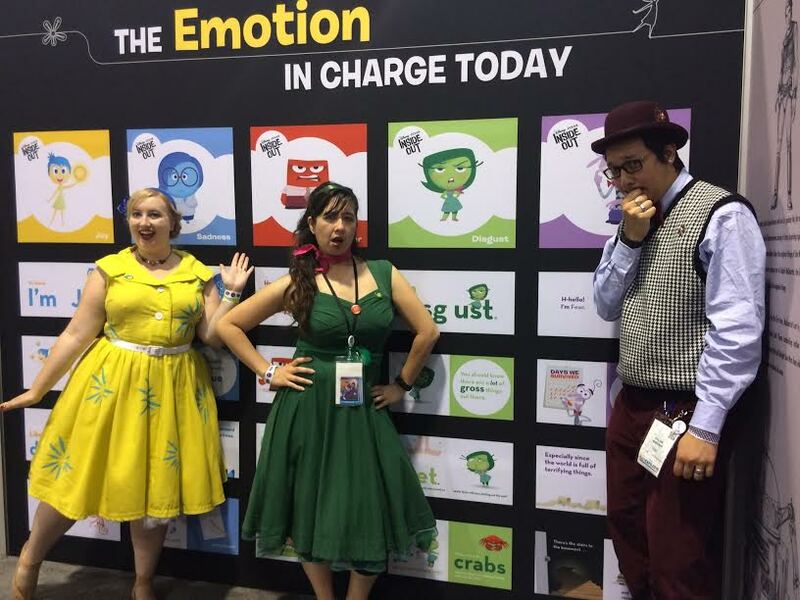 Disney bride and groom Ashley and Will and a friend dressed up as dapper versions of some of our favorite feels from Inside Out. 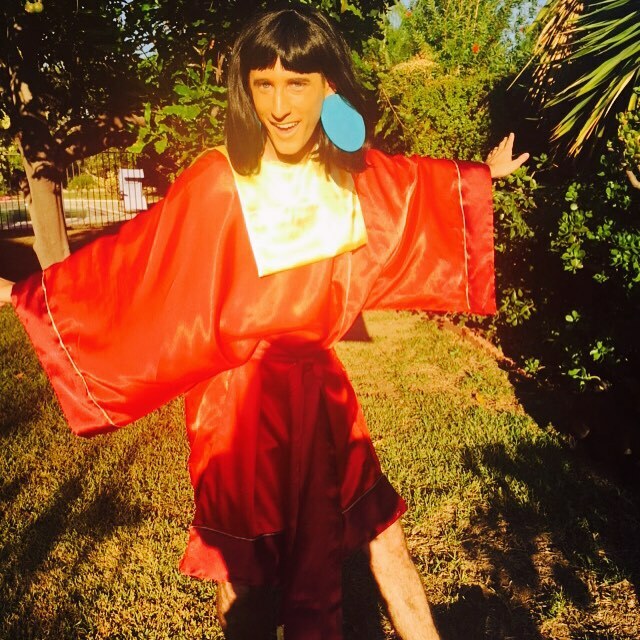 Last but not least, Disney Groom Zack shows off his Kuzco (The Emperor’s New Groove) costume. SO GOOD!